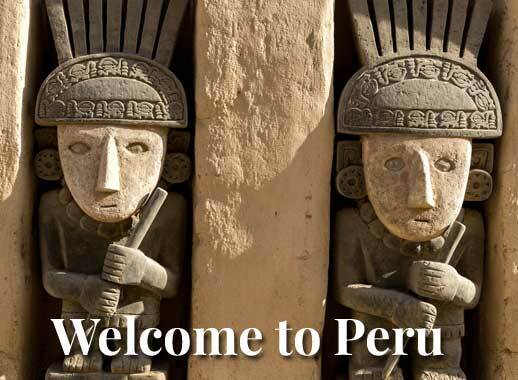 This holiday covers a lot of ground in its 12 days and is an exhilarating adventure in two of Peru’s most vibrant destinations. 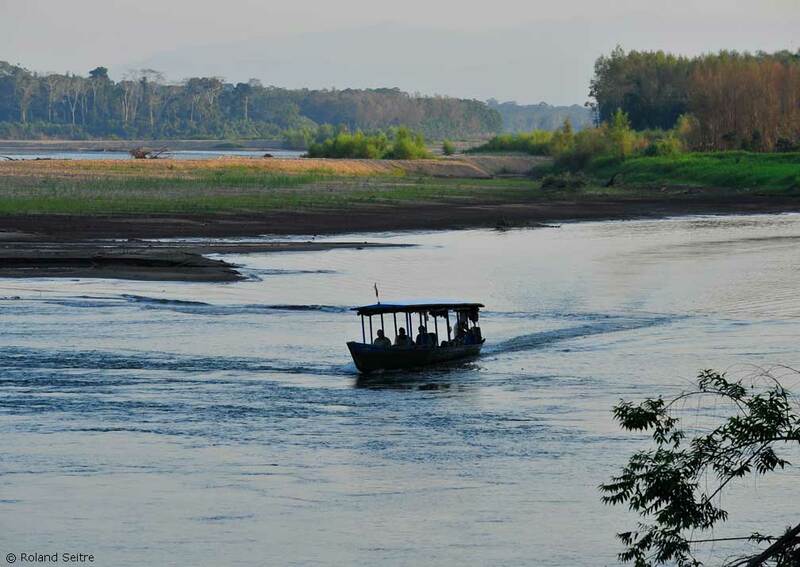 Part One explores the Andes; Part Two the Amazon. 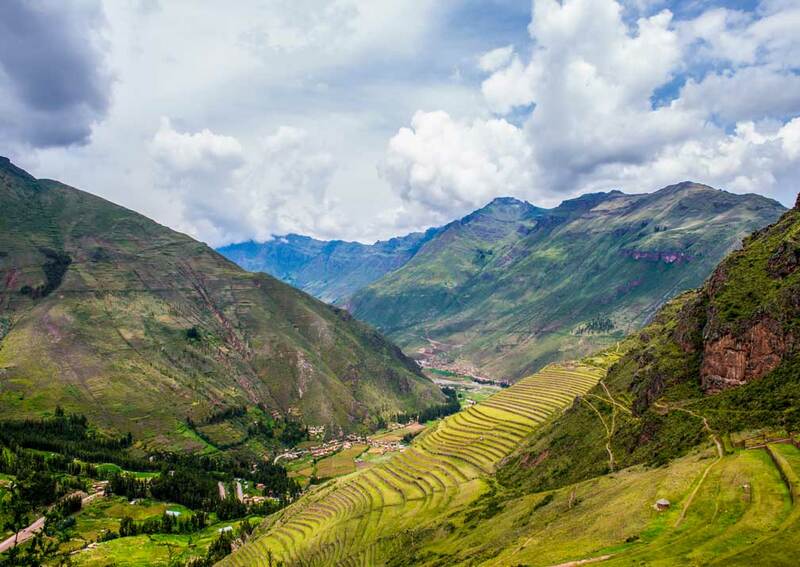 You will get the best of both worlds with detailed explorations of the high altitudes that the Incas made their own and in-depth studies of the secrets of the rainforest. The Andes were home to the Incas and you will get a thorough grounding in their heritage, from the heart of their empire, Cusco, to some of the most significant ceremonial centres and monuments that the Spaniards could not destroy. 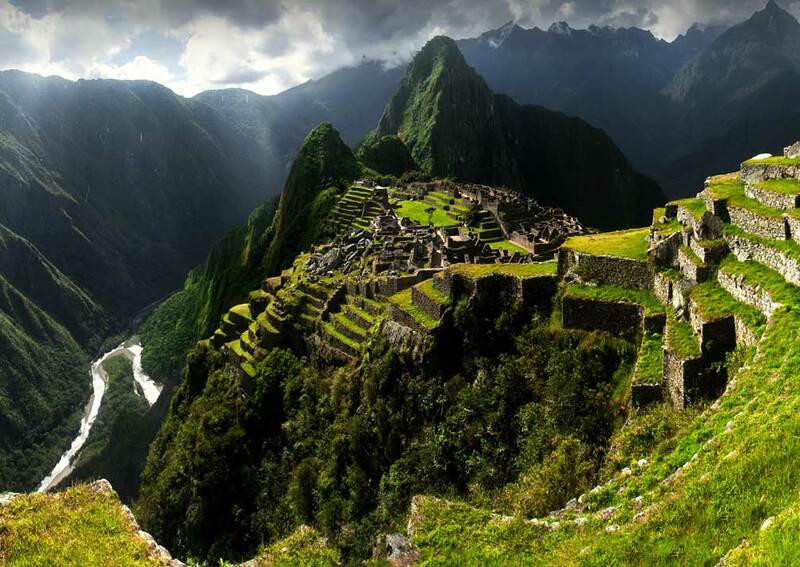 These include the most famous site of all, Machu Picchu, but also Pisac, Ollantaytambo and Chinchero. The Incas were wary of the rainforest that stretches far to the east of the Andes, but you need have no such fears as expert guides will take you through this rich, magical world on the second part of your tour. 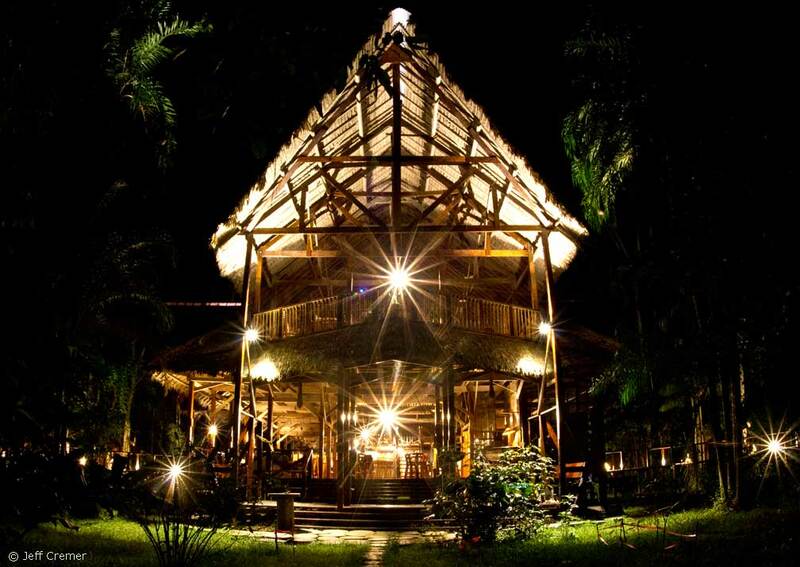 After flying to Puerto Maldonado, your jungle adventure begins with a 3-hour boat trip to a purpose-built lodge. Here all activities are carefully-designed to let you discover this fascinating habitat on foot, on the water and in the tree tops. You can even contribute to scientific research through programmes at the lodge. Hotels and lodges are mid-priced properties, but of a high standard none-the-less. 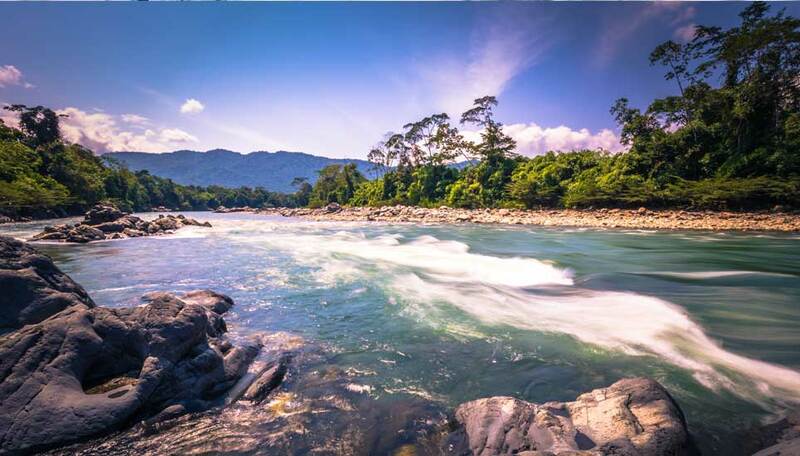 At any point you could upgrade to a superior hotel or to a private lodge in the rainforest. 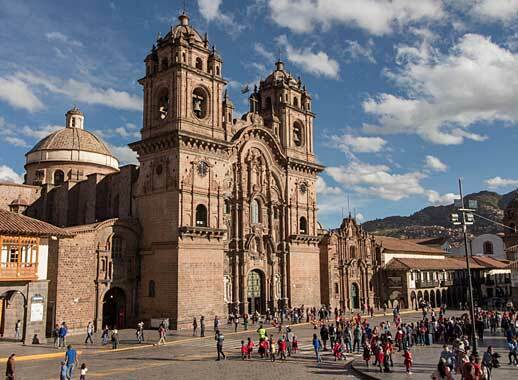 Guided tour of Cusco, plus free time to explore on your own. Good, mid-priced accommodation which can be upgraded. This morning you'll return to the airport for your flight to Cusco. 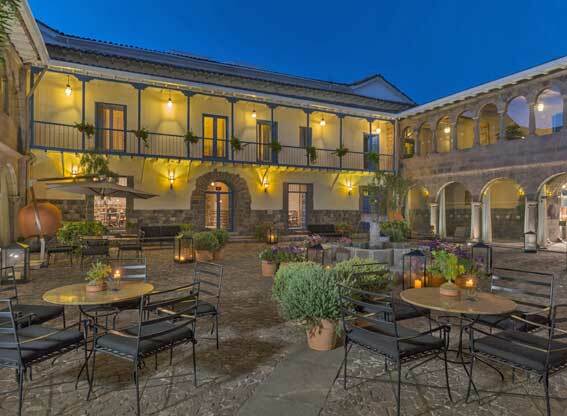 You'll be met at Cusco by our local representative and transferred to the Hotel Pakaritampu, set in its own gardens in the town of Ollantaytambo, 1½ hours from Cusco. Being at a lower altitude than Cusco, acclimatisation is more effective here. 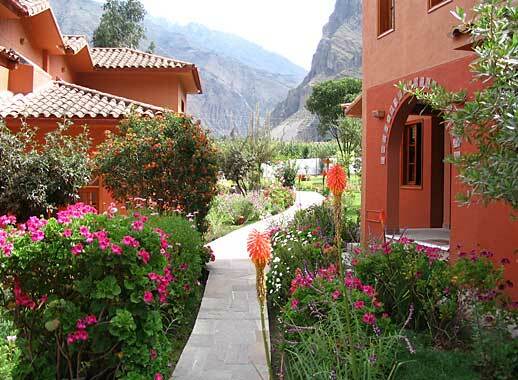 Upgrade option: Libertador Tambo del Inka Hotel in the nearby town of Urubamba. 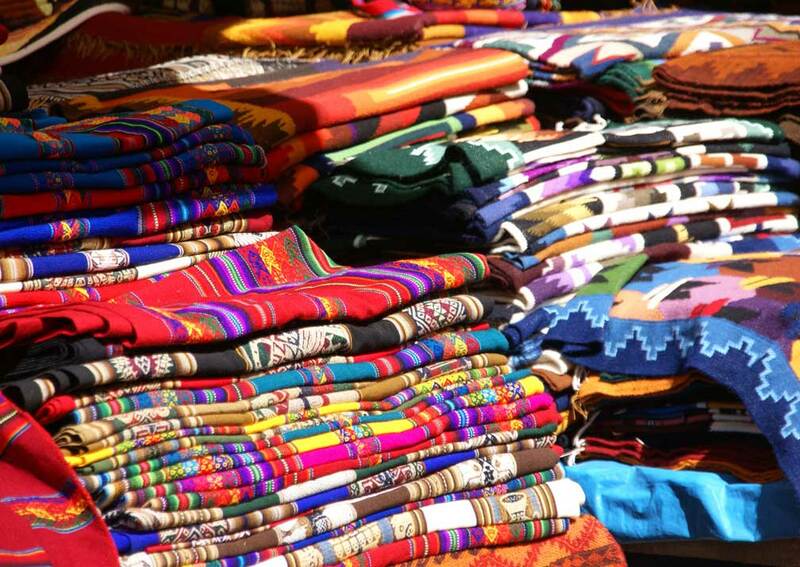 From Ollantaytambo, you will be taken to the fascinating market at Pisac where you will be tempted to buy colourful alpaca textiles, replicas of Inca artefacts, necklaces, paintings and other crafts. You will also see locals trading their produce. 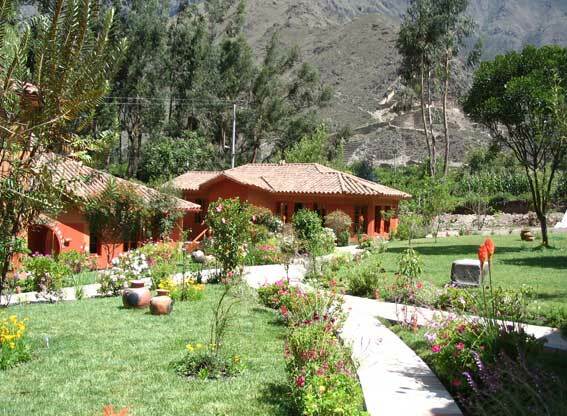 From the market you will be taken up to the magnificent archaeological site above the town, with its extensive area of agricultural terraces and fine views of the Urubamba River valley. After lunch you will return to Ollantaytambo, which is a living example of Inca urban planning, with houses and courtyards separated by narrow alleys. In addition, extending up to a promontory are the breath-taking ruins, which have a ceremonial complex, baths and unbelievable stonework. 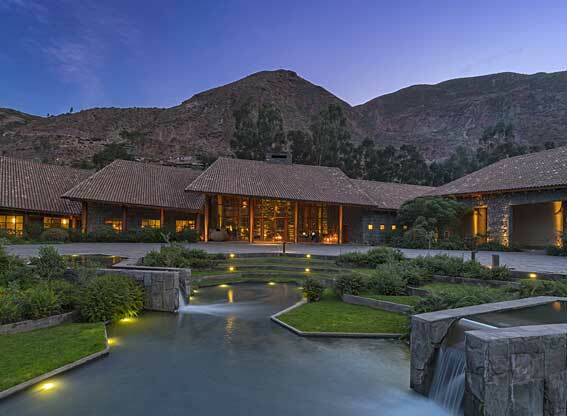 Return to your hotel in the evening (Pakaritampu, or Libertador Tambo del Inca). 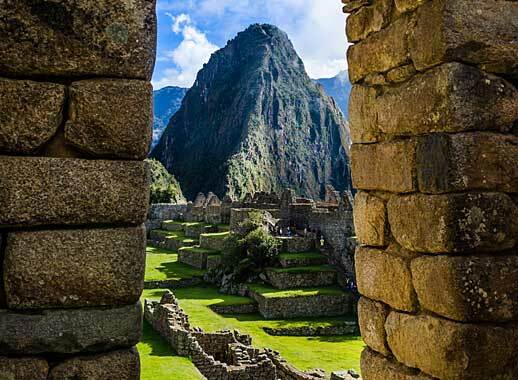 Today you'll visit the world-famous site of Machu Picchu. Travel in style on the train with its large, panoramic windows. From the station at Aguas Calientes it's a short bus ride uphill to the sanctuary of Machu Picchu. You'll have a comprehensive guided tour of the site and your guide will give you background information to bring it to life. 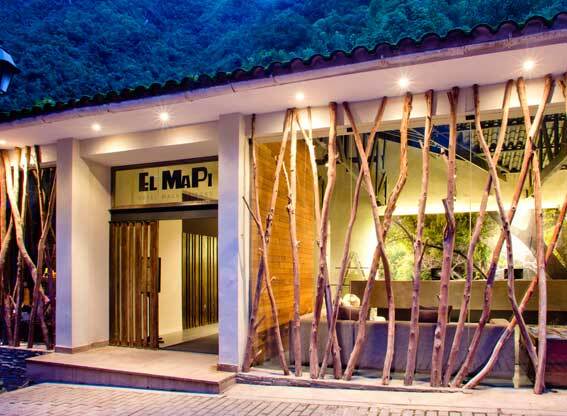 Afterwards head down the hill for a late lunch and to your hotel, El MaPi, in Aguas Calientes. Note: don’t lose your entrance ticket as you will need it tomorrow. 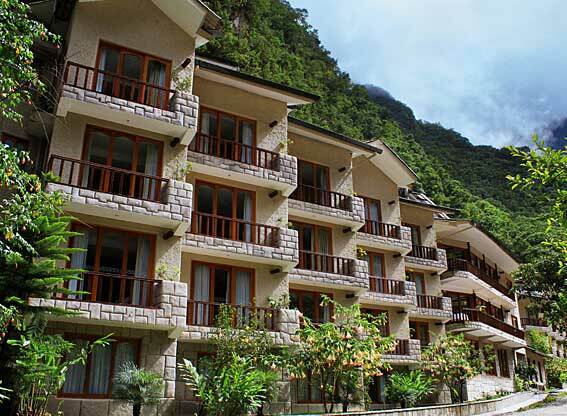 Upgrade option: Hotel Sumaq in Aguas Calientes. 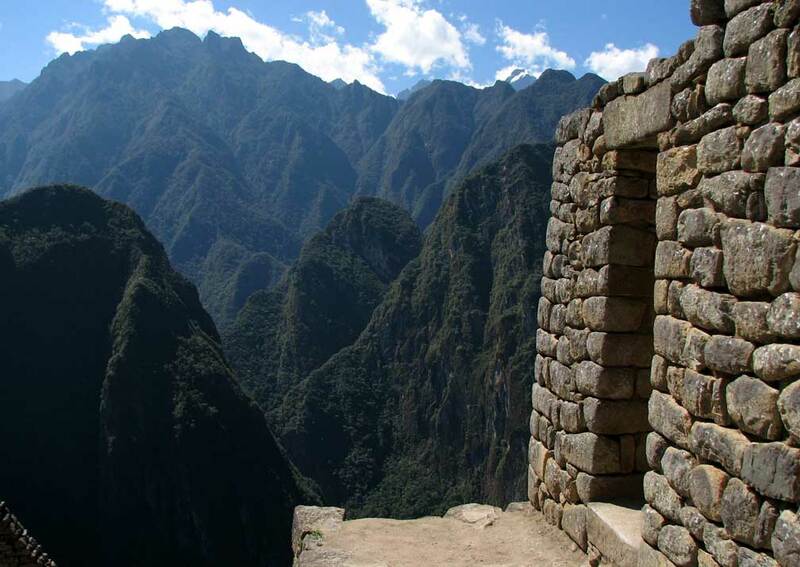 This morning you return to Machu Picchu for further explorations of the site on your own. (This is where you will need your previous days entrance!) 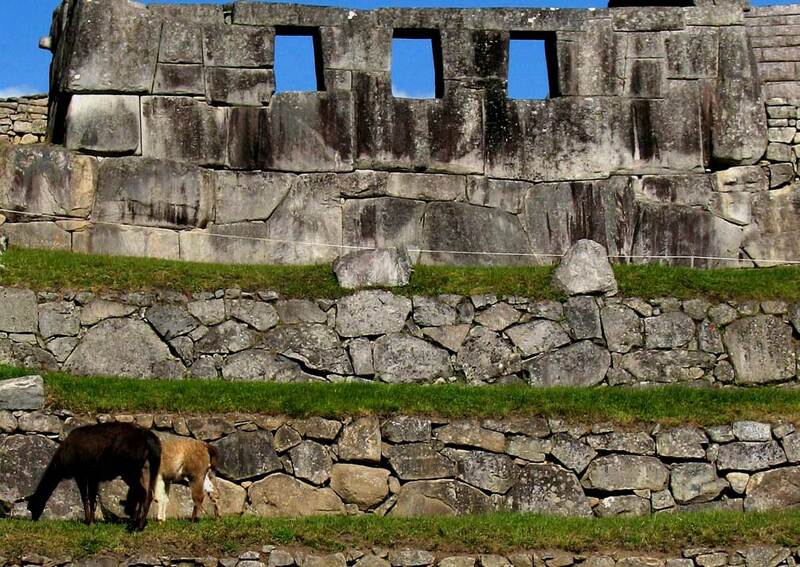 You can stay in the main ruins or take the paths either to the Gate of the Sun (Intipunku), or the Inca Bridge, which once spanned a sheer cliff face. From the ruins you will take the bus down to the railway station for the train back to Cusco. 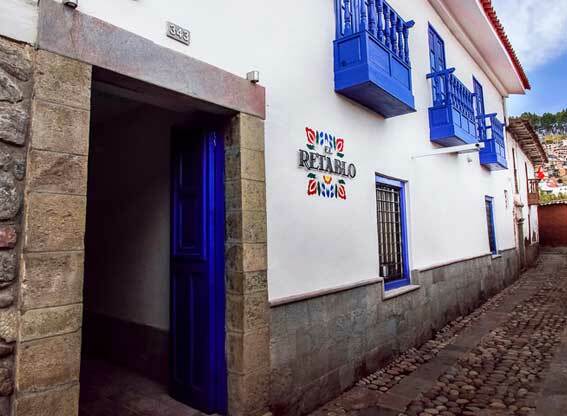 In the city, you will spend the night at the colourful El Retablo Hotel. Upgrade option: Libertador Palacio del Inka Hotel. 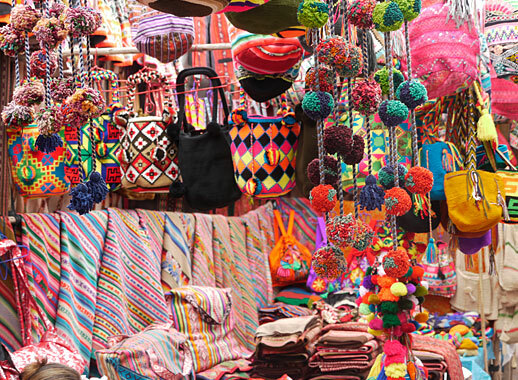 After breakfast you will picked up from your hotel for a half-day, guided tour starting in the traditional neighbourhood of San Blas, where many artists and crafts people have their stores, galleries and workshops. From here you will be taken to the San Pedro market, which is full of stalls selling local produce; look out for all the varieties of potato, fruits and flowers. 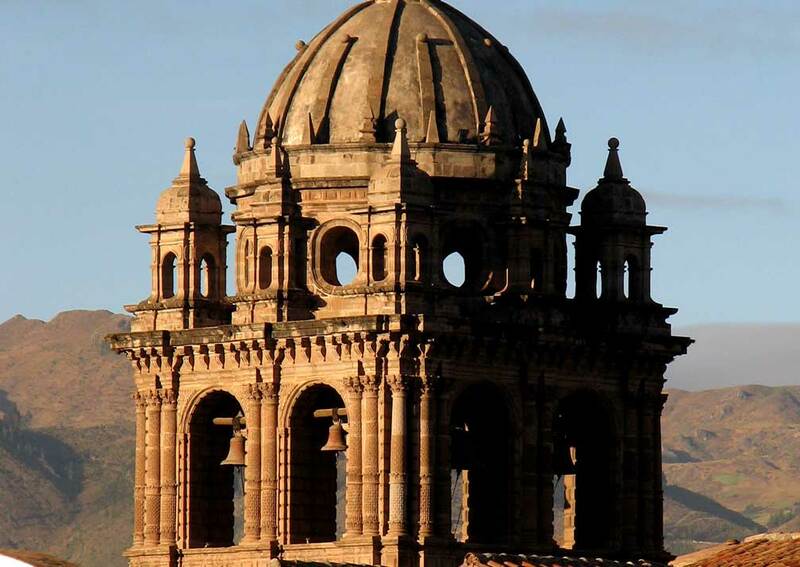 The next stop is the main Plaza de Armas to visit the Cathedral and, a short distance from there, the Convent of Santo Domingo, which was built on top of the most important temple of the Inca Empire: the Temple of the Sun, Coricancha. Lastly, you will visit the impressive fortress and ceremonial complex of Sacsayhuaman, just to the north of the city centre. At the end of the tour you will have lunch at the Inka Grill restaurant before returning to your hotel (El Retablo, or Libertador Palacio del Inca). Today’s tour returns to the Scared Valley and the town of Chinchero (45 minutes from Cusco), one of the most important towns of the Inca Empire, built on a terrace at about 3,500m. The snow-capped mountains of Chicón and Verónica are clearly visible and the surrounding Andean landscapes are beautiful. Every Sunday the town holds a large market, attended by traders from many neighbouring communities. 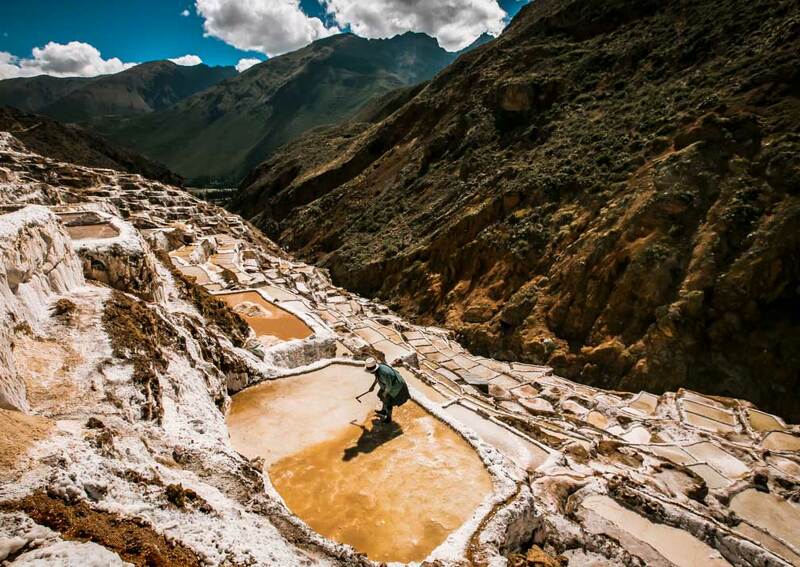 Not far from Chinchero and close to the village of Maras are dazzling white saltpans descending a steep hillside, a giant staircase of ponds overlooking the Urubamba valley. 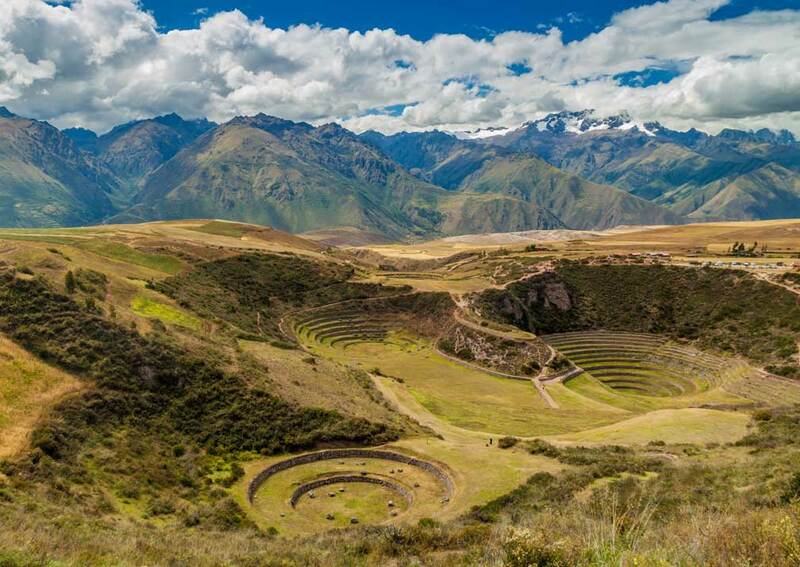 Also within easy reach is Moray, a series of concentric terraces in a depression on the plateau, which some scholars believe was an agricultural research centre for the Incas. After a snack you will head back from here to Cusco and your hotel in the city. 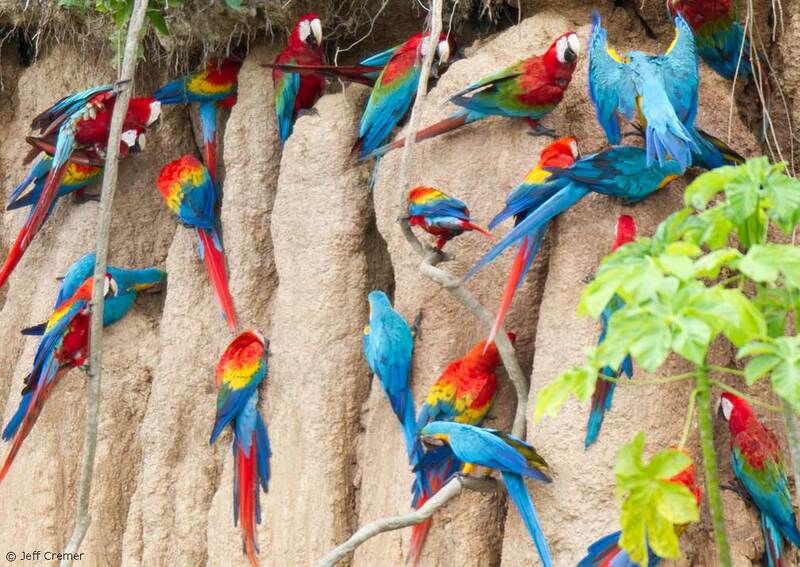 You will be taken to Cusco airport for the 1-hour flight to Puerto Maldonado in Peru’s south eastern jungle. 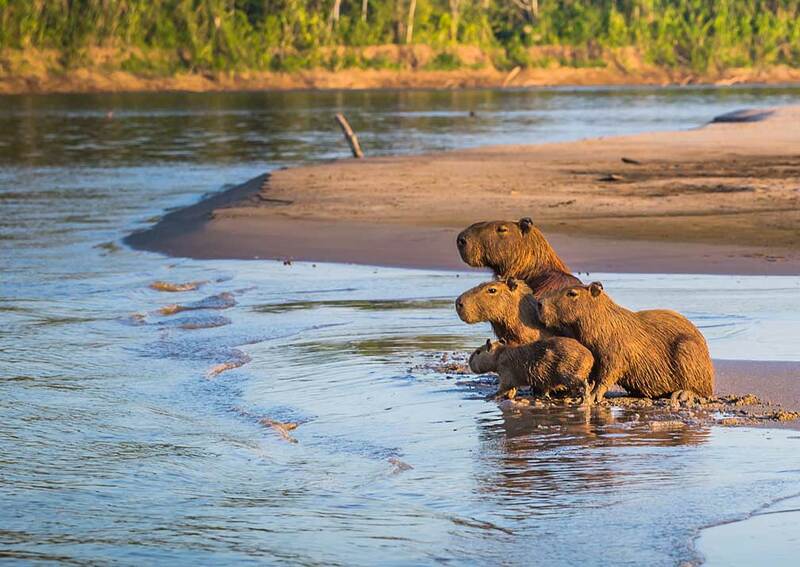 You will be met at the airport and taken to your lodge, a journey that starts with a 45-minute road transfer to the port on the Tambopata River where you’ll embark on a typical launch for the 3-hour boat trip to the Refugio Amazonas. 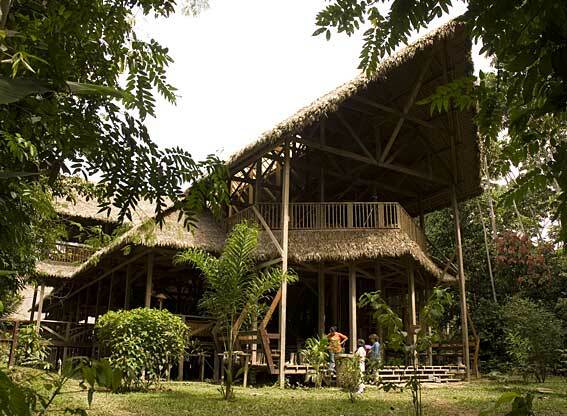 The lodge has a spa, a shop selling local handicrafts and a bar with jungle-inspired cocktails. In every room, one wall is open to nature. 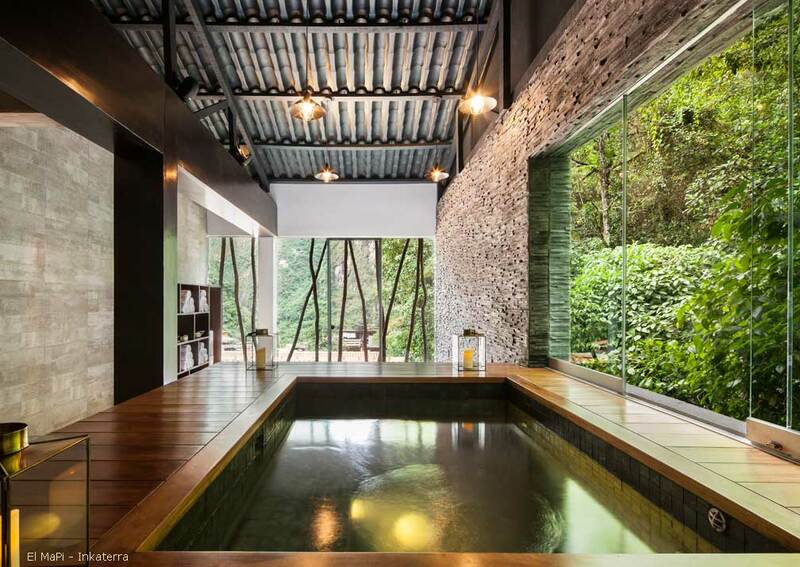 Upgrade option: Amazon Villa - a luxury private villa with private dining, hot tub and garden. 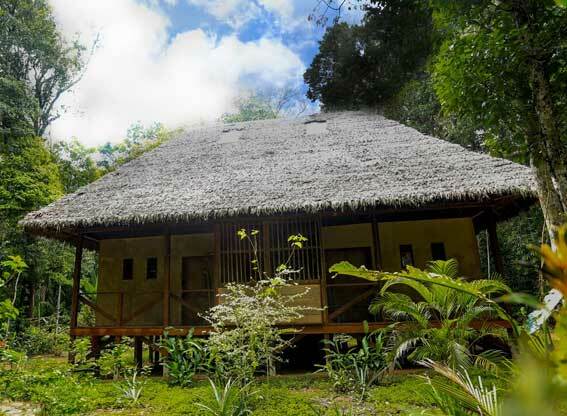 Whether you choose to stay at Refugio Amazonas or Amazon Villa, the activities on offer are identical. 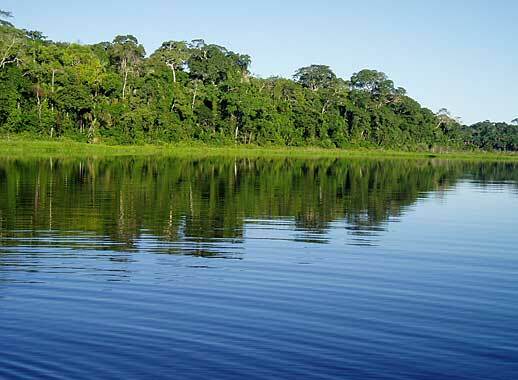 Both are close to the Tambopata River and just outside the Tambopata National Reserve, an area of outstanding biodiversity, so there is plenty of wildlife to be seen. 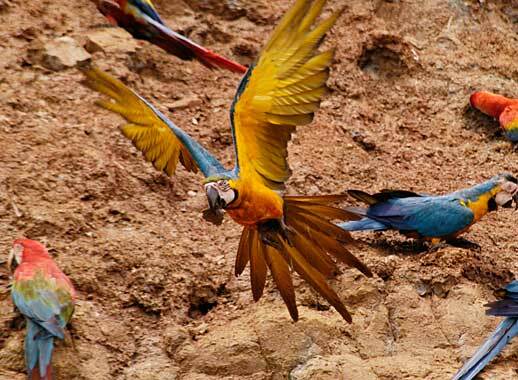 The staff will help you choose between options, which include a canopy tower; watching macaws and parakeets at a clay lick and looking for mammals like tapirs also at a clay lick; a night walk in the jungle; boat trips on an oxbow lake, or on the river at sunset. There is also a rainforest trail for children. 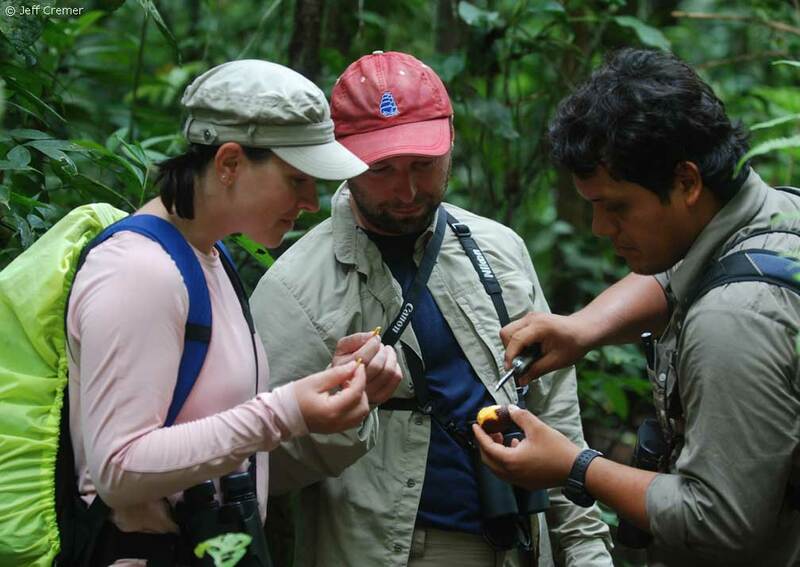 If you want more in-depth exploration, you can hire a private, bi-lingual guide at extra cost. There are cultural activities such as an ethnobotanical trail, a visit to a jungle farm and to see brazil nut production (a local speciality). 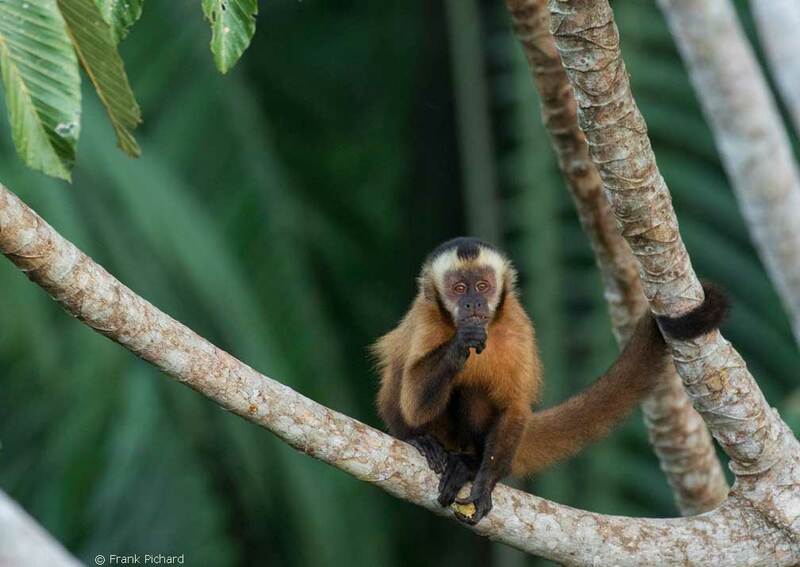 As the lodges are part of the Wired Amazon project (Rainforest Expeditions’ citizen science programme), you can get involved in using modern technology to raise awareness of the rainforest, and can join an expedition to look for new species. There are also soft adventure activities like stand-up paddle-boarding and kayaking. Today you return to Puerto Maldonado by boat and road in order to catch your flight to Lima. 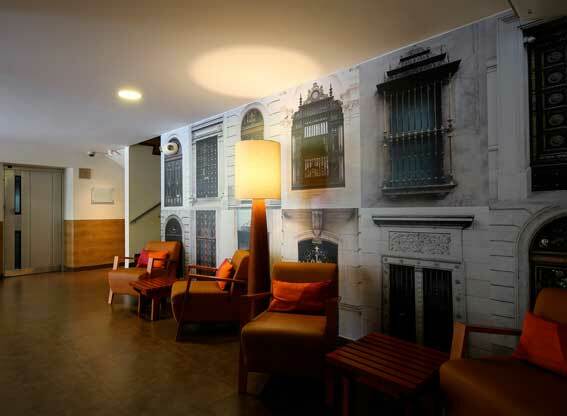 From the airport you will be taken your hotel, Casa Andino Centro in the district of Miraflores. Lima has become known for its cuisine, so head out this evening to try one of the great local restaurants. 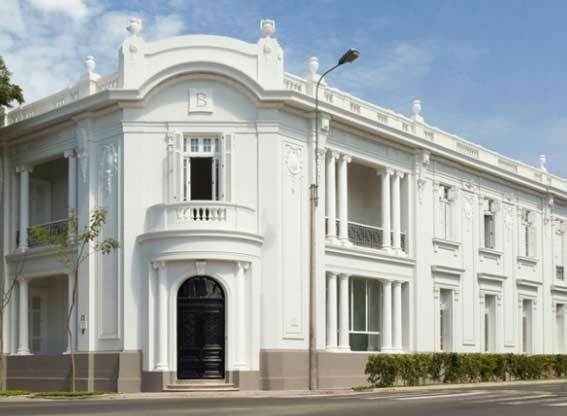 Upgrade option: Hotel B in Barranco. 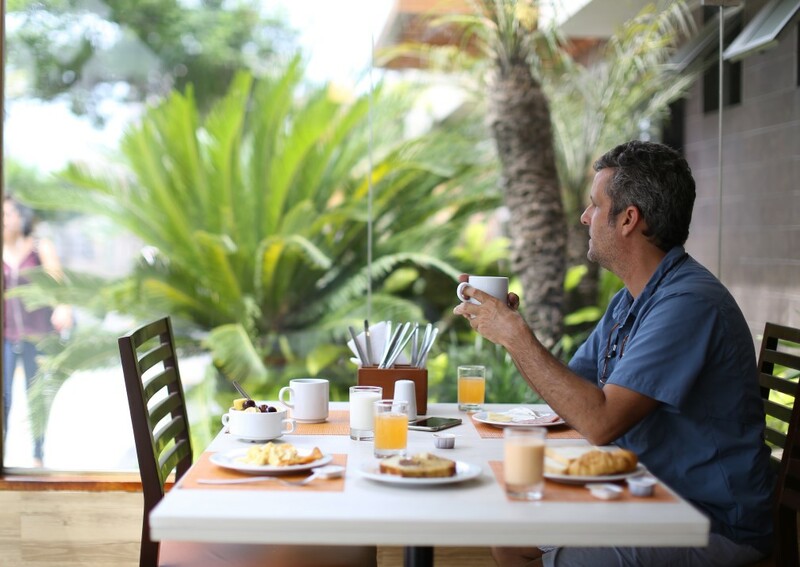 On your last morning in Peru you will be taken on a sightseeing tour of Lima. Depending on your interests, there are several options. For many the Larco Museum is a must see. This museum in the Pueblo Libre district has an amazing collection of pre-Inca ceramics, gold and silver. 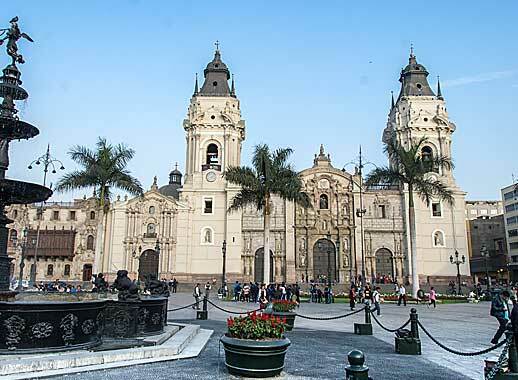 The historical centre of Lima has many colonial buildings, such as the Cathedral on the large Plaza de Armas. Also, in the centre is the Casa Aliaga, the oldest residence in the city and lived in by the same family since the 16th century. Later in the day you will transfer to the international airport for your flight home. Guide price from (pp sharing): 2019 prices from £2,265 based on travel throughout 2019. Includes: 11-nights accommodation in the properties mentioned; private transfers; private sightseeing tours with an English-speaking guide in Cusco, the Sacred Valley, Machu Picchu, and Lima; shared transport services and guiding for the rainforest section; entrance fees in Cusco, Machu Picchu and Lima; return train ticket to Machu Picchu; meals as indicated in the itinerary.